The payment is done through Online using online mode using Debit card/ credit card/ net banking. For further information related to qualification refer to the link of more details given below. 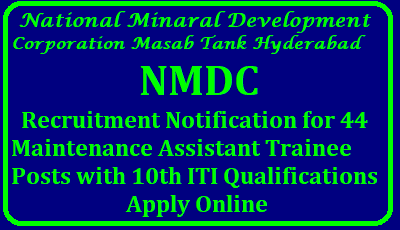 The eligible candidate is required to apply online through official website www.nmdc.co.in or the easy link available in our website below.